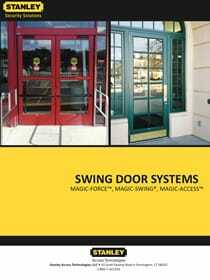 R & S offers service and new installations of many types of Automatic Entry Doors. These automatic door systems are used by hospitals, hotels, educational and government facilities, fast food restaurants and leading retail outlets throughout the United States, Canada, Central and South America. 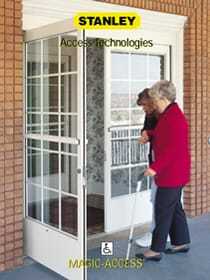 Email us today for more information on our automatic door systems.